We are a family owned & operated business dedicated to excellence. Customer satisfaction is our primary concern with dedication to superior service and attention to detail. We provide pest prevention services for household and commercial pest and rodent control services with monthly, bi-monthly, quarterly and annual treatments. 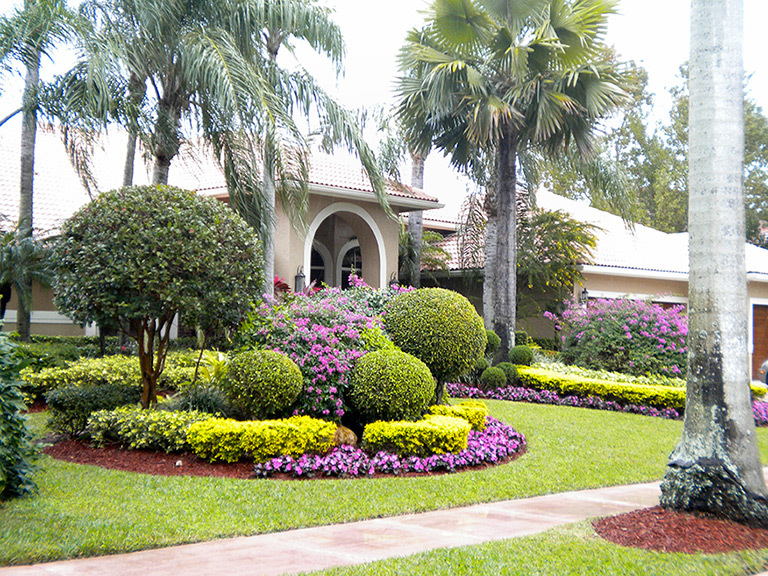 We provide professional landscape management services. We guarantee a pest free home. We manage beautiful lawns and gardens, turf, ornamental plants and trees. We specialize in “specimen palm” care. Expert Pest and Rodent Control Services for Residential & Commercial Properties and Professional Landscape Management. 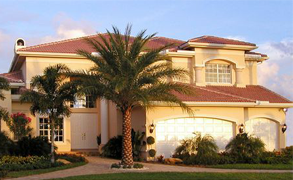 Our Technicians are Highly Trained Experts in the Field of Pest Control and Landscape Management. We are proactive and provide continuous maintenance and care. We strive for excellence and provide the homeowners effortless satisfaction and the pride of possessing a pest free home and a flawless landscape.